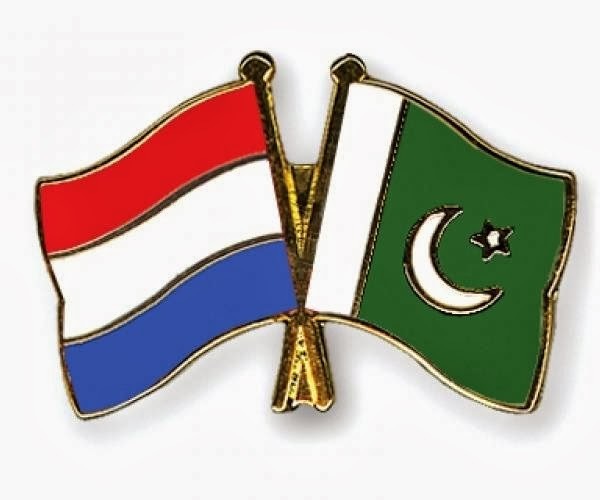 Netherland’s Ambassador Maecel De Vink has said that the bilateral cooperation between the two countries has been very effective in the past 50 years and the development has been made in water management, education and good governance. The ambassador said that trade between the two countries is very old as it has been reported in the ages of 17th century when Dutch traders traded with Thatta which is a city in present Pakistan. He said that nation must focus on trade rather than aid. He said that Netherlands is among the top 20 economies of the world and it has a great potential. The country has also shown the support in having businesses in the new markets like Pakistan. He said that the current trade is 800 million dollars per year but Pakistan is the 6th largest country in the world but it has very minor trade with the Netherlands. He said the exports and imports from Pakistan can be very substantial business and has a long way of future. He said that CBI (Center for Promotion of Imports from developing countries) wants to work with Pakistan and to bring them in the competition with the other developing countries. He added that they have been importing the automotive parts, surgical instruments, agriculture and also have signed a MoU with the organization of business support in Pakistan. He added that in the terms of the export, we are focusing on the energy, water, agriculture and logistics. He added that Dutch Business Circle was also formed in Pakistan to help establishing the strong relations between the two countries.